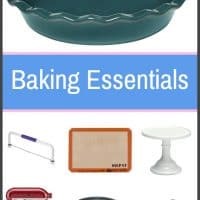 This list of baking essentials is a one-stop-shop for all of your baking needs! 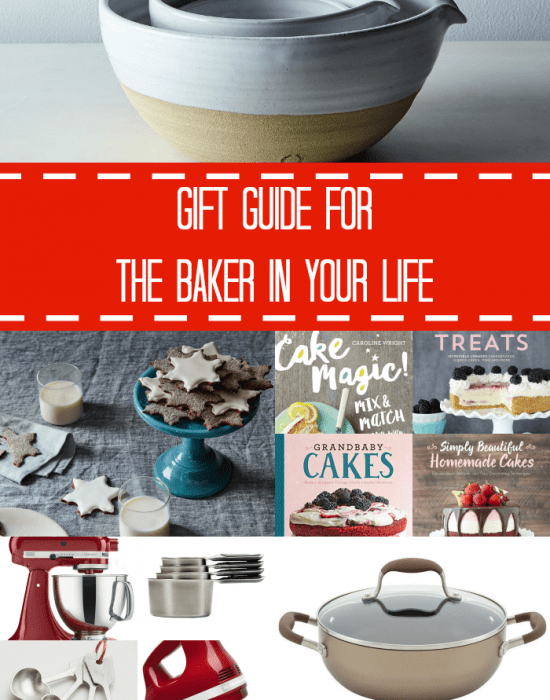 From pans to cake decorating, this list covers it all! Amazon affiliate links included. 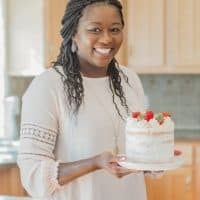 I have so many tools that I use for baking, and I wanted to share with you some of my favorites! 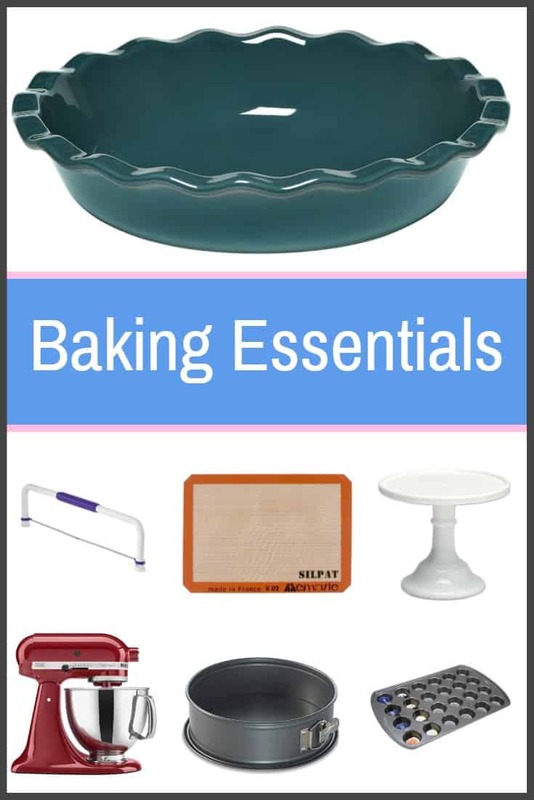 This list of baking essentials are must-haves that every home baker should have in their kitchen. From tools that make it easier to perfect your decorating skills to durable baking equipment that will guarantee your recipe comes out perfect each time. My KitchenAid Stand Mixer is easily the most used appliance in my kitchen (besides maybe the oven!) With so many different attachments and uses, it was an easy decision to make the small investment in this amazing appliance. Measuring Cups and Spoons are pretty much a given. In contrast to basic cooking where you can add ingredients “to taste,” baking requires precise measurements. Be sure to use liquid measuring cups for liquids. 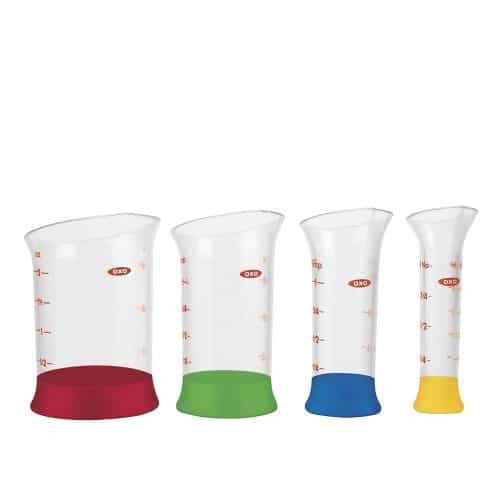 The science nerd in me loves these beaker measuring cup set. 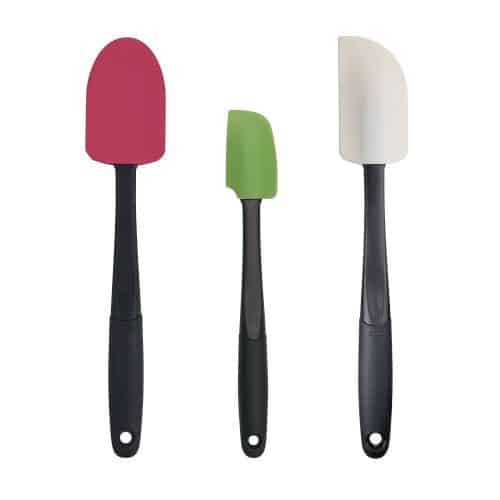 When scraping the last bit of brownie, cake or muffin batter out of the bowl, these Silicone Spatulas really come in handy! 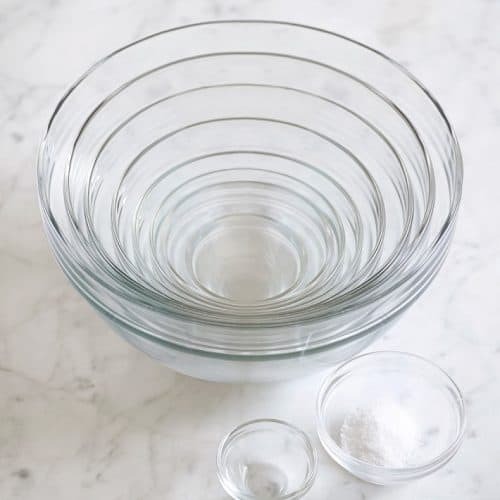 I love having a nice set of glass Mixing Bowls that I can use for all of my baking needs! There are multiple sizes for different baking projects. 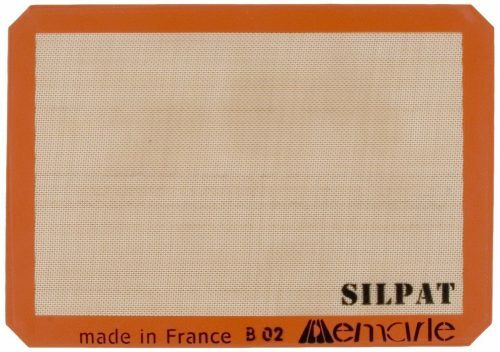 A Silicone Baking Mat helps to keep your pans nice and intact, as well as makes for the easy cleanup! You can also line your pans with parchment paper. A lot of cookie and cake recipes require a Cooling Rack. 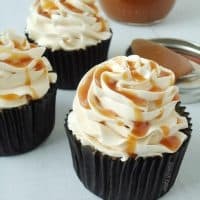 Proper cooling time can be crucial to a recipe especially before decorating. 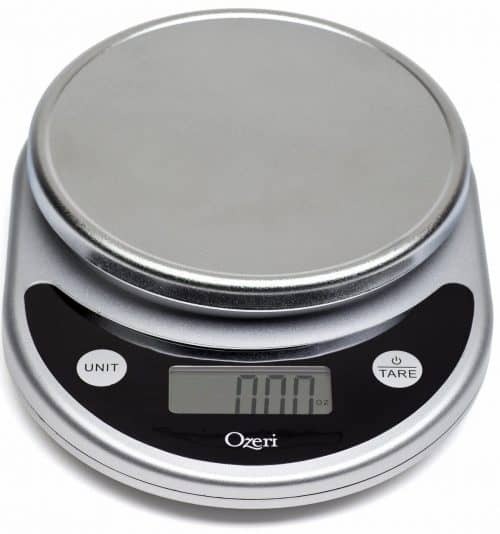 A Kitchen Scale is another great baking essential! Sometimes, recipes call for lbs or ounces rather than cups, and when that’s the case, this scale will come to the rescue! Nonstick Cooking Spray is a given! 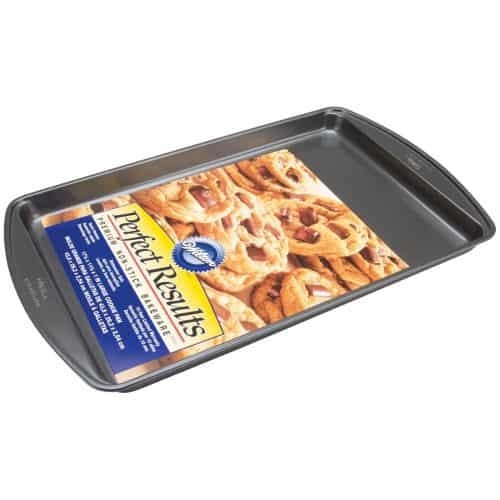 It helps your delicious baked goods to release easily from the pan! 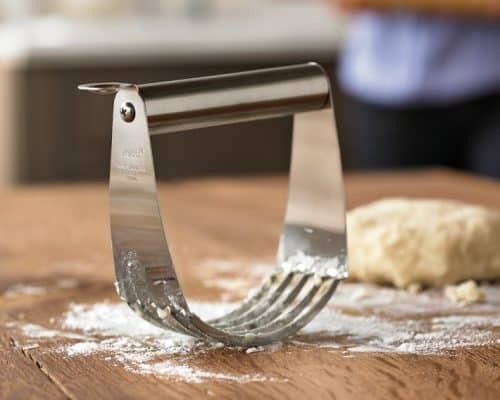 This Pastry Cutter is really useful when making pie dough! It helps to cut the butter in evenly. This Whisk has polished stainless steel wires and a narrow shape that are perfect for whisking in a small bowl or container! 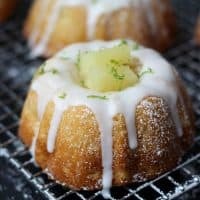 These Muffin/Cupcake Pans are great! 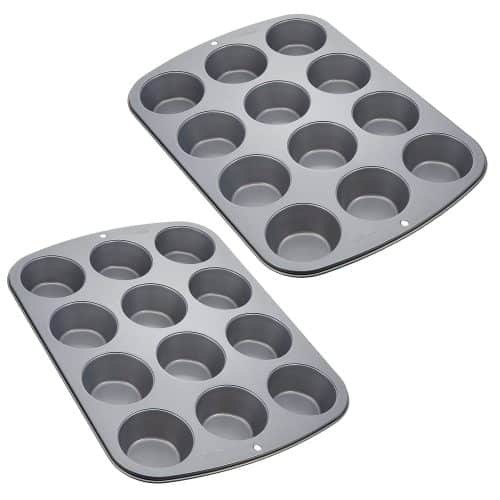 They come with a set of 2 so that you can easily bake 2 dozen cupcakes or muffins at once. You can’t make cheesecake without this Springform Cheesecake Pan! 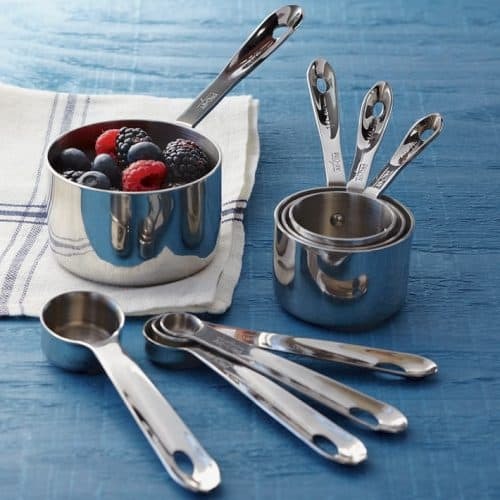 It has a nonstick coating for easy release and cleanup! I’ve never had leakage with this pan and I am going on 4 years with it. 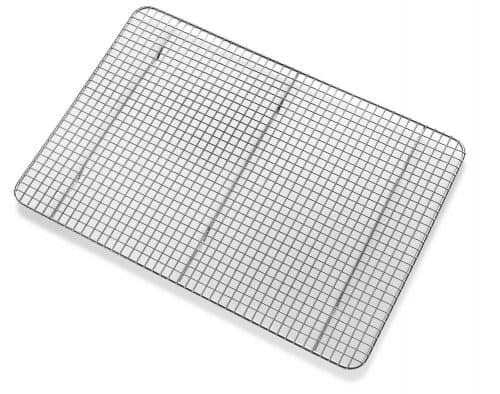 This Cookie Sheet can be used in baking OR cooking (hello sheet pan dinners)! The nonstick surface is just perfect for cookies! 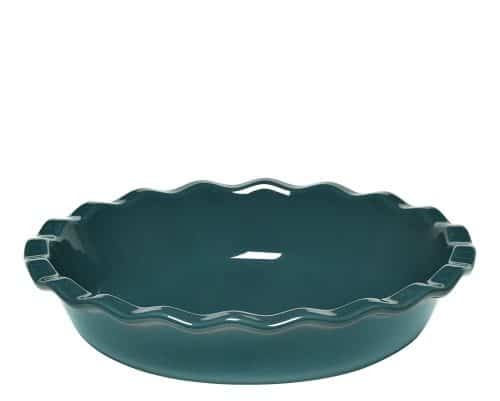 This particular 9-inch Pie Plate has many color options! Perfect for all of your pies, both savory and sweet! 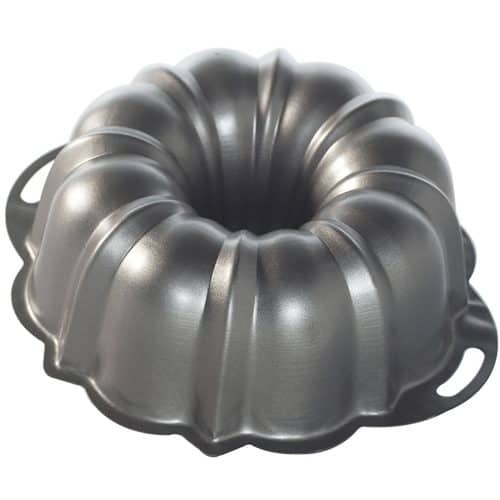 Bundt Cake Pans provide a beautiful shape and design to any cake. 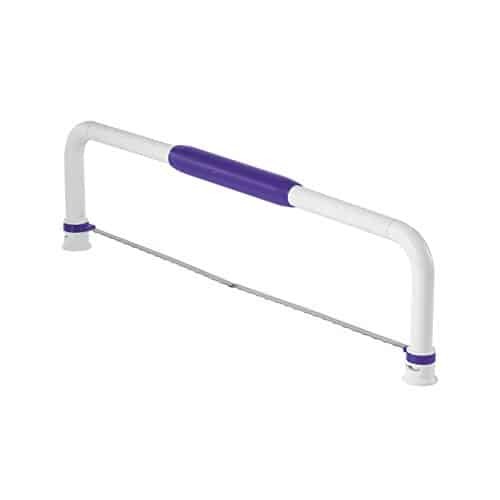 This one is made in the USA and it would be a great addition to any kitchen. If you like homemade bread, this pan is a must! 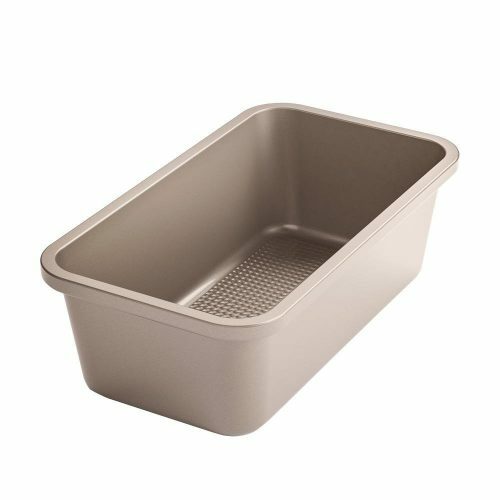 Breads and coffee cakes are baked perfectly in a pan like this Loaf Pan! 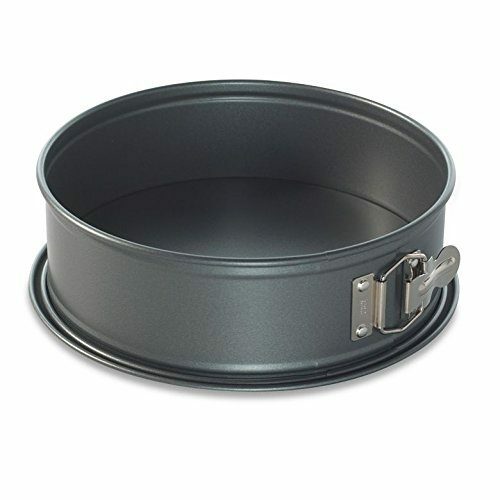 No kitchen is complete without an 8-inch Round Cake Pan! 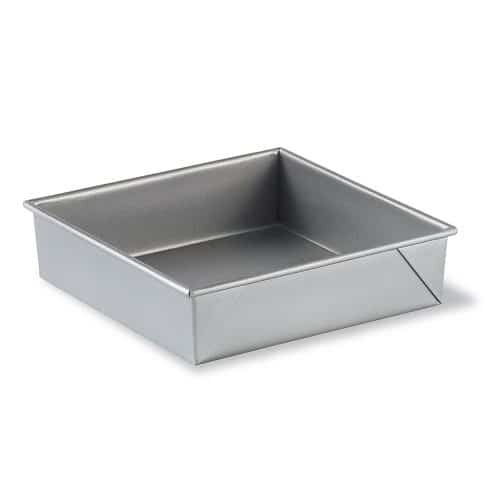 For layered cakes, it’s great to have 2 of these to make the baking process faster. I also love the 9-inch round and 6-inch round pans but these are not necessary. 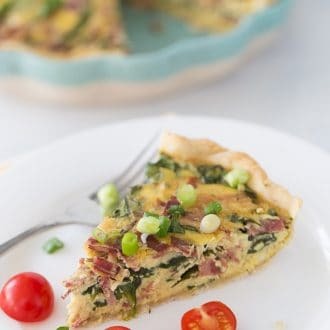 Make a gorgeous tart or quiche with this 9-inch Round Tart Pan. Clean up is made easy with its nonstick surface! 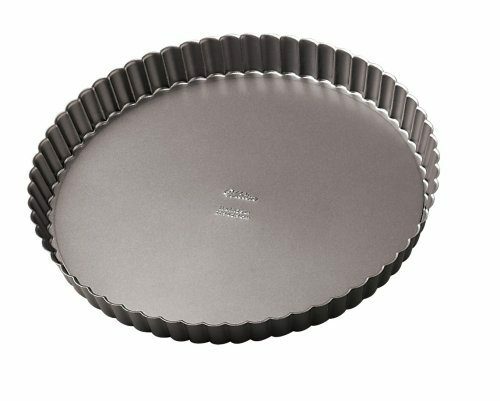 This 8-inch Square Cake Pan has a steel core that makes cakes come out of the oven perfectly and evenly browned! 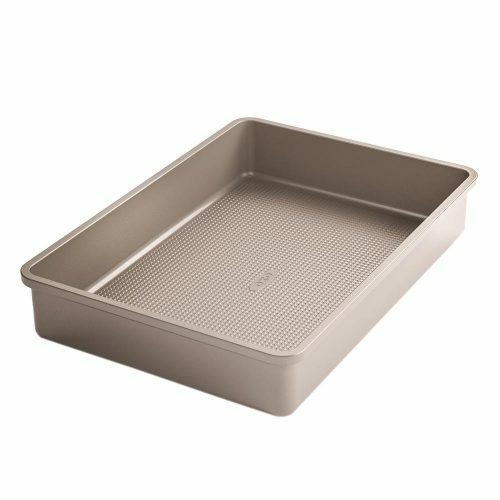 A 9×13 Inch Pan is great for making brownies, sheet cakes, or even crisps! 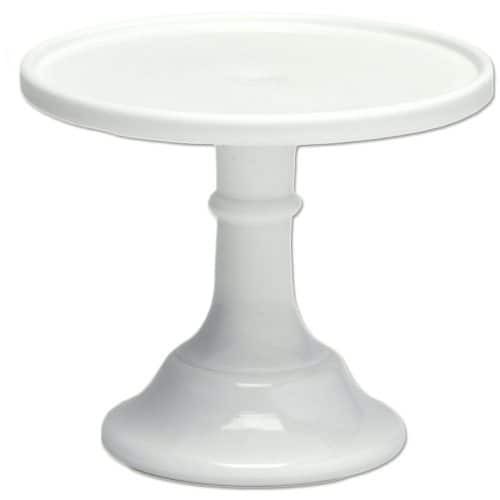 Icing round cakes is made so much easier with this Revolving Cake Decorating Stand. It allows you to stand in one spot, but also view all sides of the cake! It’s a bit of an investment but one that will last you for years. These disposable Decorating Bags allow you to work with many different colors of icing, without all of the cleanups! Not only are they great for decorating cakes, but also cookies or any other decorated baked goods! Every now and then my cakes have a slight bump on the top. I’m sure yours does too. 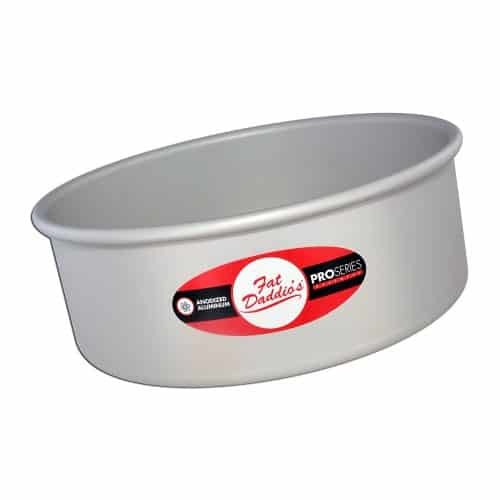 But this Cake Leveler helps to make sure your cakes are flat and even for optimal stacking! 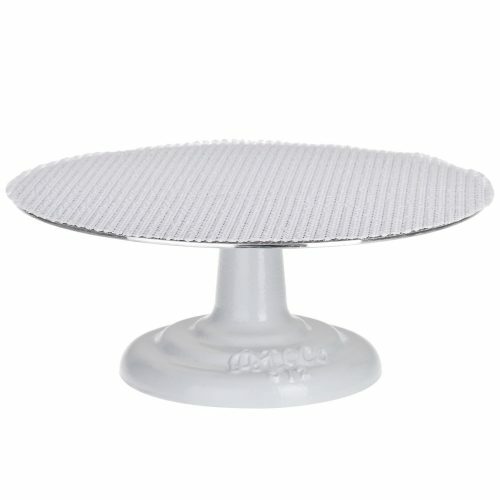 In order to easily lift your cake to put it on a stand, you will need this Cake Plate! 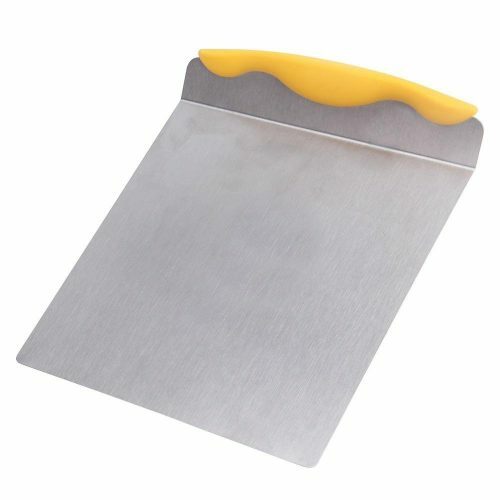 Icing cakes has never been easier than with this Offset Spatula! The angle allows for more comfort and control. 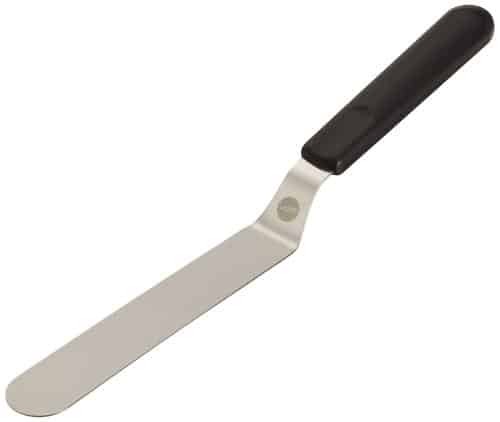 Seriously an essential tool in frosting a layer cake. 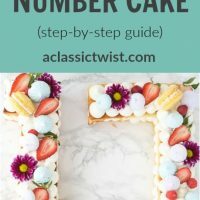 What’s the fun of making a beautiful cake if you can’t display it? 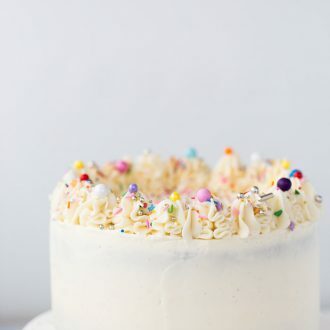 This 6-inch Glass Cake Stand elevates your finished cake to the next level! 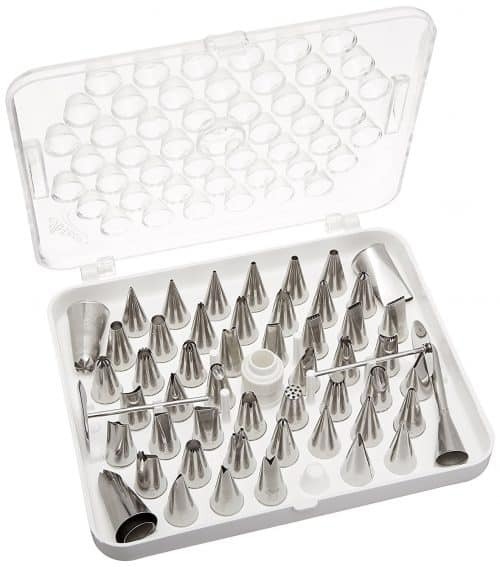 And last but not least, this 55-piece Icing Tip Set is great! It comes with tips in all shapes and sizes. Each tip provides a different look to your cake masterpiece! 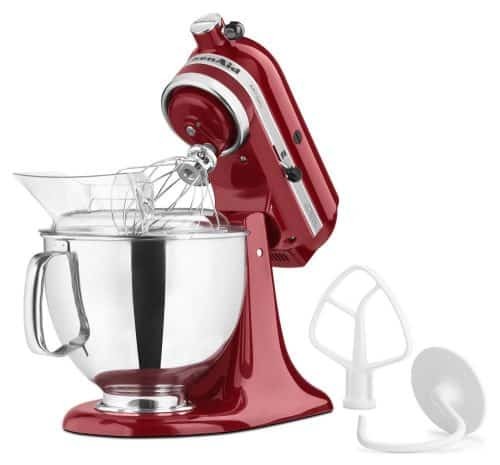 I love the KitchenAid Stand Mixer! Love in reading your post. My favorite food processor in the kitchen is the vegetable chopper. Please increase your list by adding vegetable chopper. This tool reduces my kitchen work. My kitchen needs to be improved with these smart gadgets. Share with me more!